ThermoEnergy has received a contract to supply its CAST flash distillation system for a new wastewater recovery system at a municipal treatment plant in the western region of the US. Purestream Technology has received an order for its Avara technology from Whiting Oil and Gas to treat frac water. Malaysian firm Hock Seng Lee (HSL) has received a MYR90.28m ($29m) contract for the construction of a new rural water treatment plant in Sarawak on the island of Borneo. The Environmental Protection Agency (EPA) has started work to remove contaminated sediment from the lower Passaic River in New Jersey, US. FRC Systems International has been awarded a contract for the manufacturing and delivery of a dissolved air flotation (DAF) mining waste water treatment system for a copper mine in Chile. The Ahmedabad Municipal Corporation (AMC) is planning 57 projects worth Rs2.47bn ($50m) to improve water supply in the city of Ahmedabad in India. Bluewater Bio International has entered into an agreement with Infilco Degremont (IDI) for energy-efficient nutrient removal across North America. 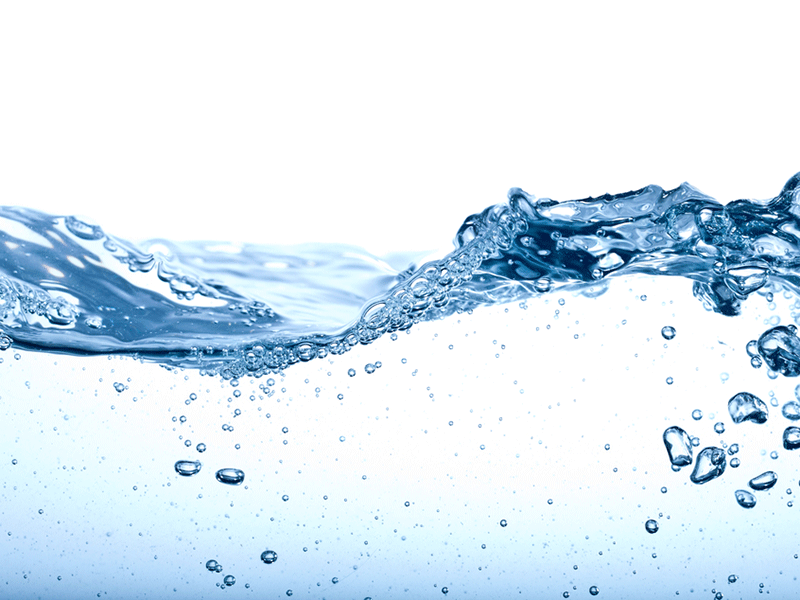 Global water technology company Xylem has began operations as a $3.3bn standalone global water technology firm by completing its spinoff from ITT Corporation. Ambienta SGR has made an equity investment of €16m in Amplio Group's water filtration subsidiary Amplio Filtration Group to become a minority shareholder.